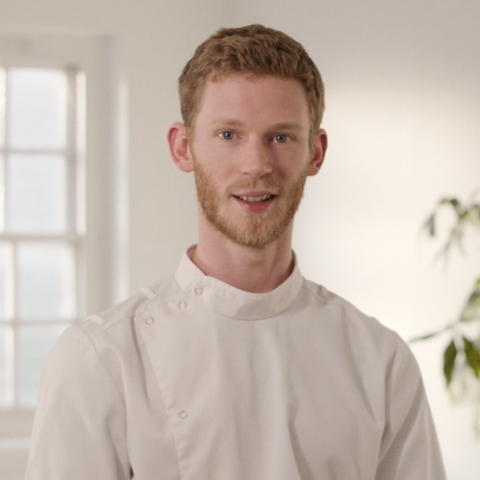 Josh Fein-Brown – Osteopath and Naturopath. 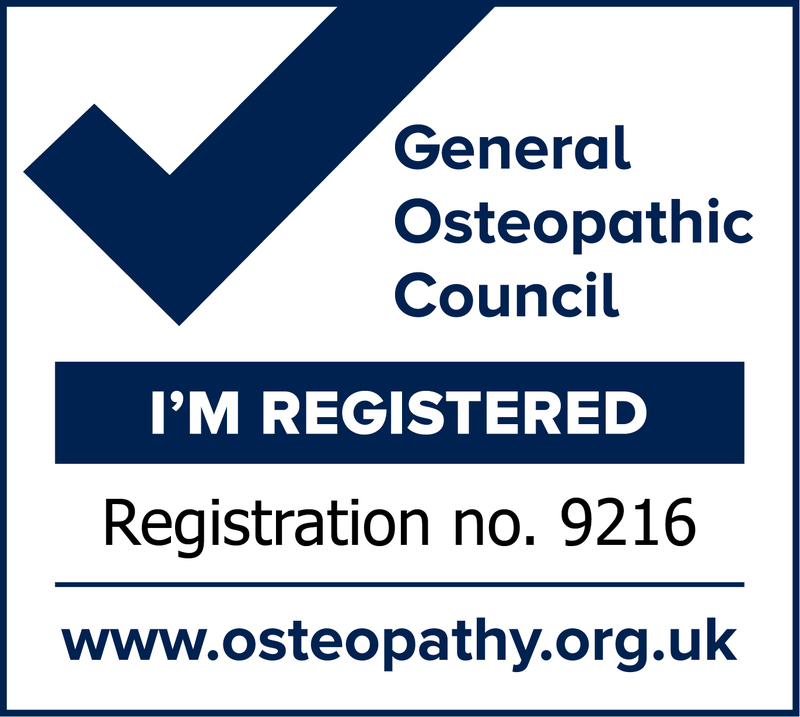 Joshua Fein-Brown is a fully qualified and registered Osteopath and Naturopath. He graduated with a master’s degree in Osteopathy and a diploma in Naturopathy from the British College of Osteopathic Medicine in 2015. The treatment he offers is specially tailored to the needs of each individual, ensuring high-quality care that is unique to you. Osteopaths treat the whole body, not just the spine, so wherever you hurt there will be something he can do. Joshua’s special interests are in chronic pain, functional rehabilitation and the relationship between stress, anxiety and the body. He has had extensive experience treating people suffering from stress, anxiety, and persistent pain. Often these complex conditions need an alternative approach. He believes in empowering patients to take control of their own health so that stress, anxiety or pain no longer govern what they can and cannot do. He uses a combination of hands-on manual therapy, functional movement education, and dietary advice to reduce pain, improve mobility and restore you back to where you want to be. Joshua offers patient centred care so whether you want to be rid of pain, manage stress, have a better diet or just get better at moving, he will make sure to do the best things to suit your individual needs every step of the way. Outside his osteopathic practice, he enjoys an active lifestyle, pursuing climbing, running and other outdoor activities. In his spare time, he also enjoys travelling, jewellery making, sculpture, painting, and other creative endeavours.